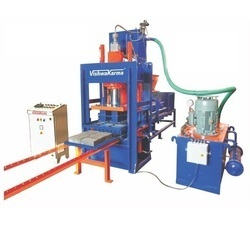 With an objective to fulfill the ever-evolving demands of our clients, we are engaged in offering a wide assortment of Bricks Making Machine. Manual Fly Ash Bricks Machine, KE_0017. Fully Automatic Fly Ash Bricks Machine, Ke_005. Fly Ash Cement Bricks Machine, Ke_0016. Manual Fly Ash Bricks Machine, Ke-0017. Brick Production Capacity: 6000 Approx. Block Production Capacity: 2500 Approx. 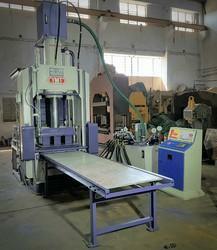 - A new type of semiautomatic / automatic block machine.